Earlier this month, the Stigler Center began accepting applications for the Spring 2018 cohort of its Journalists in Residence program. 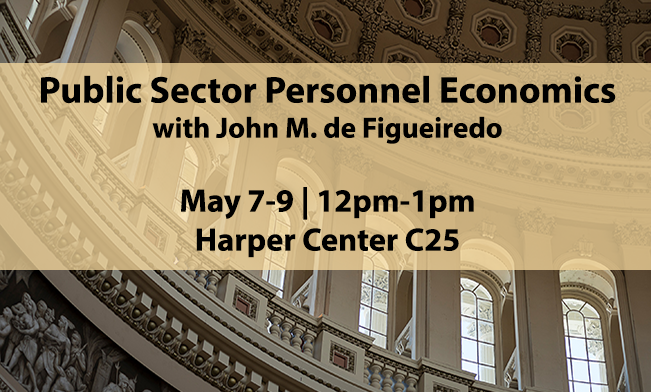 The 12-week program was launched this March and provides a transformative learning experience for working journalists from around the world who wish to deepen their understanding of political economy. 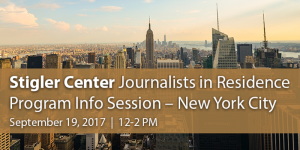 To mark the launch of the Journalists in Residence program’s second year, we will hold an informational session about the program at NYU’s Torch Club in New York on September 19. Presented by Luigi Zingales (Faculty Director of the Stigler Center), along with 2017 Stigler Center JIR fellows Brooke Fox (Financial Times) and Jana Kasperkevic (Marketplace), the info session will include a presentation, a complimentary buffet lunch, and a chance for potential applicants to ask questions about the program. 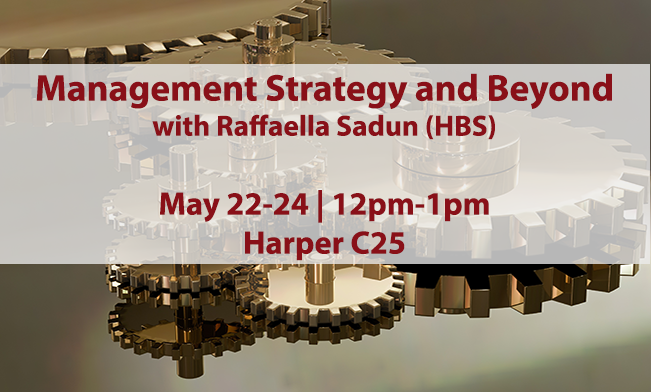 For more details and registration info, click here. 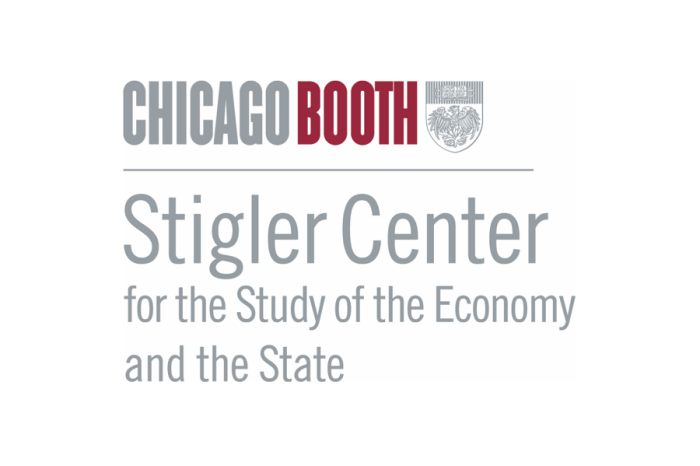 One of the missions of the Stigler Center is to enrich the public debate on matters related to the interaction between politics and the economy. 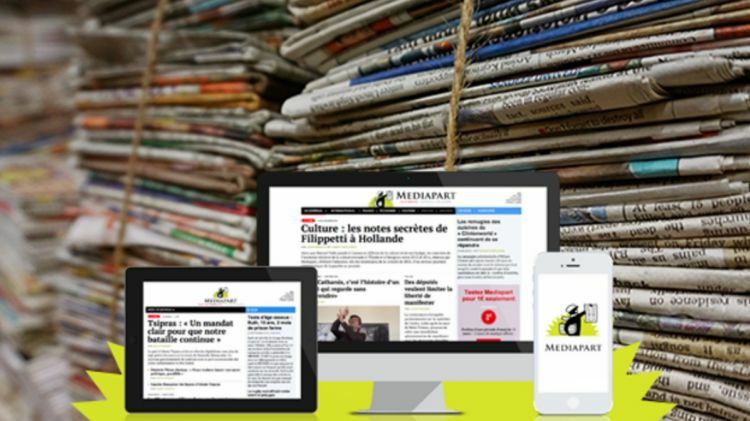 By gathering and disseminating information on the behavior of different players in the market and uncovering potential wrongdoings, we believe, the media plays a crucial role in the effort to create a better, competitive market system. For this reason, the Stigler Center launched its program for Journalists in Residence, with the aim of shaping the next generation of leaders in business reporting. The first cohort of Stigler Journalists in Residence, who graduated from the program in June, consisted of eight journalists from the U.S., China, Italy, India, and Brazil. The application deadline for the spring 2018 Journalists in Residence cohort is October 23, 2017. Learn more and apply here.